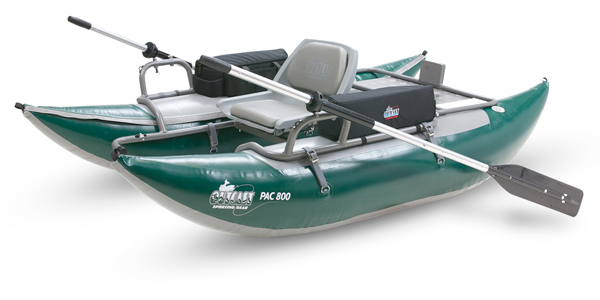 Our biggest capacity FC pontoon boat, you can load the Panther for a day (or two) of tackling big water or cruising a lake for risers. 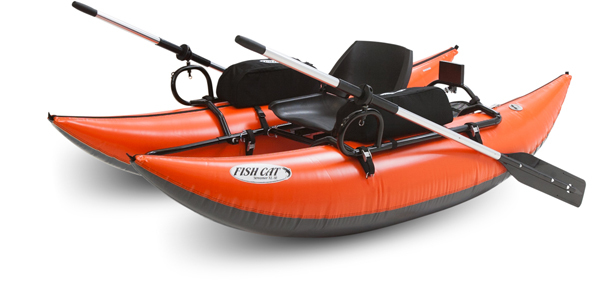 Welded seams offer extra durability and the 6-piece aluminum frame provides strength without added bulk. 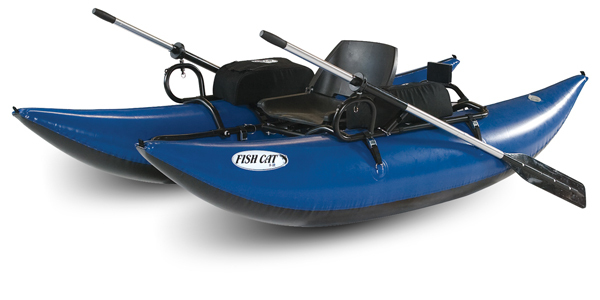 Features convenient, maneuverable low-profile 9’ quad pontoons. 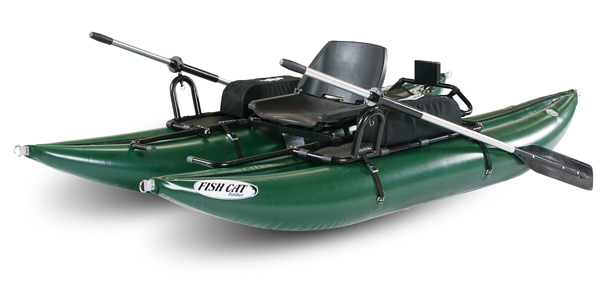 Length x Width x Height: 9' x 60"
Tackle big rivers and lakes with confidence, and take along everything you need for an extended trip. 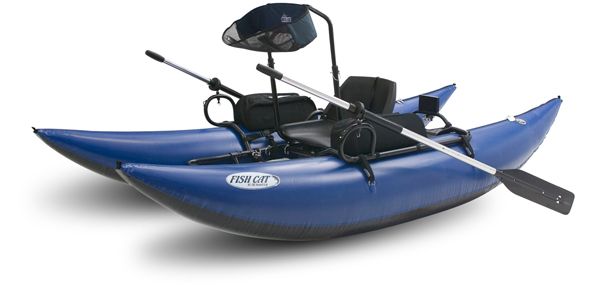 Load up the durable steel frame with gear and get access to the best water. Length x Width x Height: 9' x 54"
Length x Width x Height: 10' x 56"